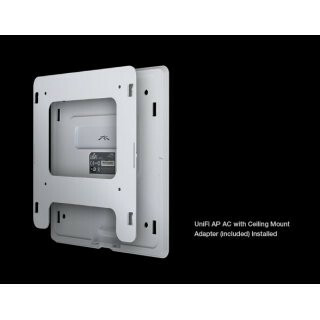 Ubiquiti UniFi UAP-AC is a revolutionary WiFi system (indoor Wifi AP) which combines carrier class performance, unlimited scalability, disruptive pricing, and a virtual management controller. 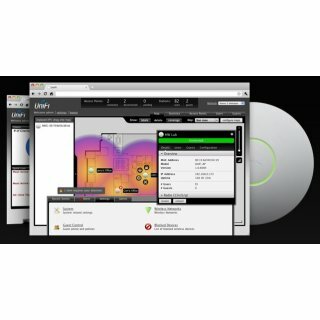 The fastest UniFi model with speeds of up to 1300 Mbps in the 5 GHz radio band and up to 450 Mbps in the 2.4 GHz radio band. The UAP-AC offers simultaneous dual-band operation with 2x2 and 3x3 MIMO technology. It has a range of up to 400 ft and 2 Gigabit Ethernet ports. The fastest UniFi model with speeds of up to 1300 Mbps in the 5 GHz radio band and up to 450 Mbps in the 2.4 GHz radio band. The UAP-Pro offers simultaneous dual-band operation with 2x2 and 3x3 MIMO technology. It has a range of up to 400 ft and 2 Gigabit Ethernet ports. 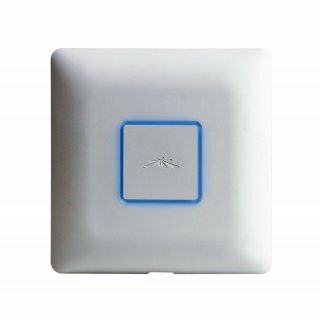 The fastest UniFi model with speeds of up to 1300 Mbps in the 5 GHz radio band and up to 450 Mbps in the 2.4 GHz radio band. The UAP-AC offers simultaneous dual-band operation with 2x2 and 3x3 MIMO technology. It has a range of up to 400 ft and 2 Gigabit Ethernet ports.